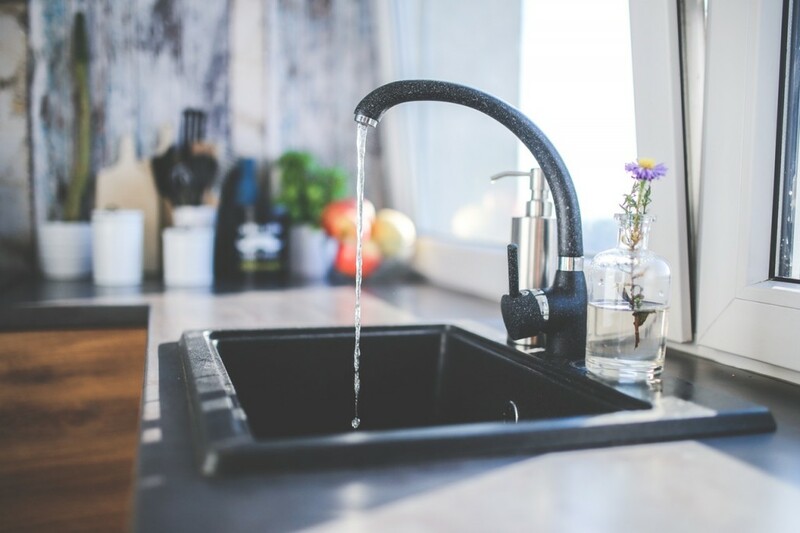 Just about everything that happens in the kitchen — cooking, cleaning, kids’ craft projects, and more — involves the sink, so it gets stained easily. Splotches show up most obviously on light porcelain or solid resin surfaces, but even stainless steel is susceptible. The speediest way to remove marks from these surfaces: Use an eraser-type sponge. (Extra-stubborn spots may need a spritz of an all-purpose cleaner with bleach, and more “erasing.”) Then rinse. 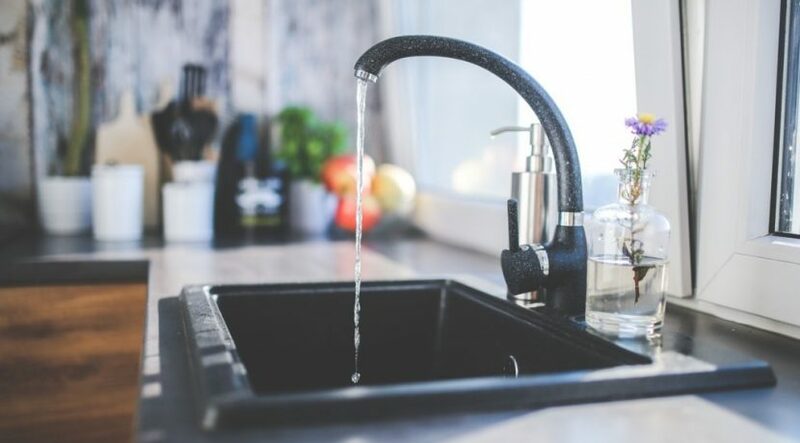 To keep a stainless steel sink looking spiffy, take a few minutes to smooth away scratches, which harbor stains and bacteria, with a powdered stainless steel cleanser and a regular sponge. While you’re at it, help repel grime by applying a light coating of mineral oil with a rag.